Well, I'm not exactly sure. I don't think I've ever sought out what I consider "dark" novels. Dark humor? Yes. Read books that were somewhat dark? Yes. I've read a few murder mysteries over the years and, while I enjoyed them, they really aren't a genre I reach for very often. I did, however, finish the novel eventually. I wanted to know how it ended. I picked the book up and finished it some time after my daughter was born. I thought most of the book was well-written, but I thought the ending was stupid. Really stupid. 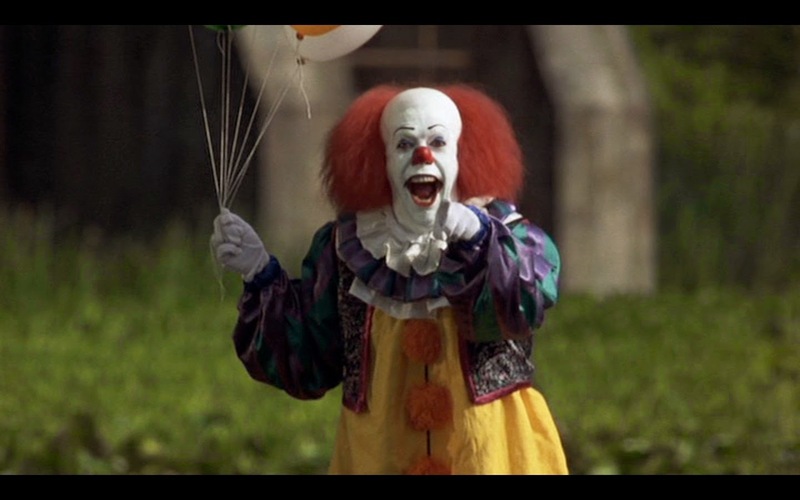 Needless to say, the ridiculous ending helped to relieve some of the terror I'd felt over the book. It no longer scared me (as much...) because I thought the ending was an unrealistic, cop-out compared to the rest of the book. Books do that to me, though. I relate other times and memories and people to them. I remember what I was reading when certain things happened in my life. I associate some books with people I know or have known. Some are good memories, some are not. It is what it is. When reading books are a part of your life, you tend to remember what book you were reading when something important happened. Back to my original question: Do I like "dark" novels? It sounds weird for me to say, "Ooooh, I read this novel about this family that gets murdered and chopped up and...it was really good!" Doesn't that just sound wrong?! 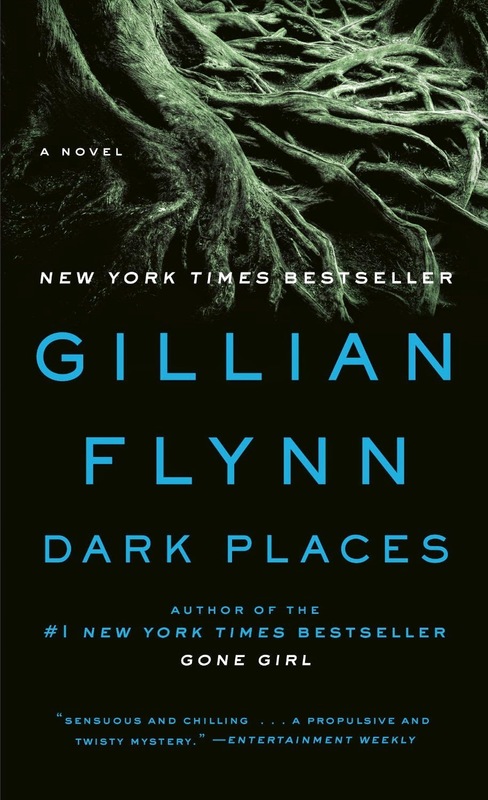 I have to say, though, when my friend, Tammy, recommended Gillian Flynn's Dark Places to me, she warned me it was different and dark. She didn't want to tell me much about it, which I appreciated. She and I usually like the same novels, though, so I trusted her judgment. It is a good book, but it is a dark book. It is definitely one that I read every chance I got because I wanted to know what happened next. I sympathized with more than one of the characters, and they just felt so...real. The premise of the story is that one child survives when most of her family is murdered (her mom and two sisters) by her 15-year-old brother, and she was the only witness to it. Her testimony, at seven years of age, is part of what helped convict her brother. The book opens in present day with the child grown into adulthood and her brother serving a life-sentence in prison. Her life is going nowhere, she's numb and has never recovered from what happened to her family. She's still in a dark place. Almost against her own will, she begins trying to figure out exactly what happened the night of the murders and why it happened. The novel goes back and forth between present day and the past (1985), which is something I don't usually like. It all flowed together well, though, in this novel. Both stories are good stories - what the main character is struggling with and leading up to in the present, as well as, what events back in 1984 led up to the tragic events of one night in early 1985.